Liberal candidate Karen Wang has quit the Burnaby South byelection race over comments she posted on social media about NDP leader and candidate Jagmeet Singh. 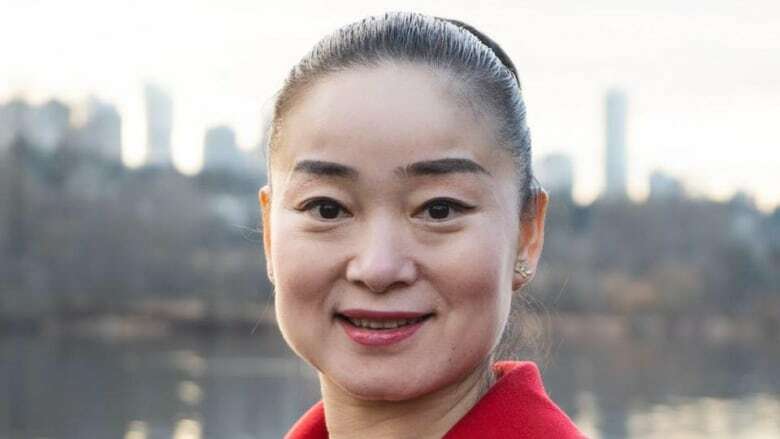 In a WeChat post reported by StarMetro Vancouver, Wang wrote that as the only Chinese candidate, she could beat Jagmeet Singh, who she noted is of “Indian descent.” Singh was born in Scarborough, Ont., to parents who immigrated to Canada from Punjab state in India. “Recent online comments by Karen Wang are not aligned with the values of the Liberal Party of Canada,” said a statement from the party. In a statement, Wang apologized to Singh and said her choice of words in the social media post were not well considered.